EARTH. WE’VE GOT IT COVERED. 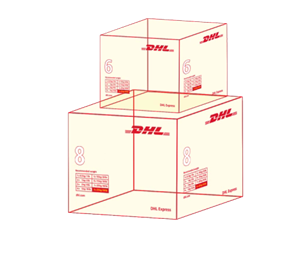 Count on DHL Express for your international shipping needs. We deliver quickly, safely and reliably to over 220 countries and territories worldwide so you can concentrate on what's important - growing your business. Decades of experience have allowed us to build a global network that delivers industry-leading transit times. Our in-house Customs experts move your goods seamlessly across borders - making the international shipping process fast, simple and secure. We strive to keep things affordable, no matter the size of your business. 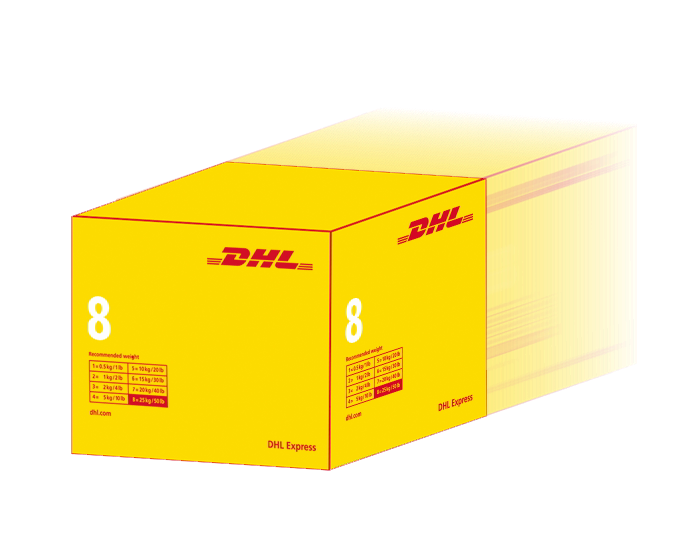 From documents to large packages, we offer premium service and a range of solutions to fit all of your international shipping needs. 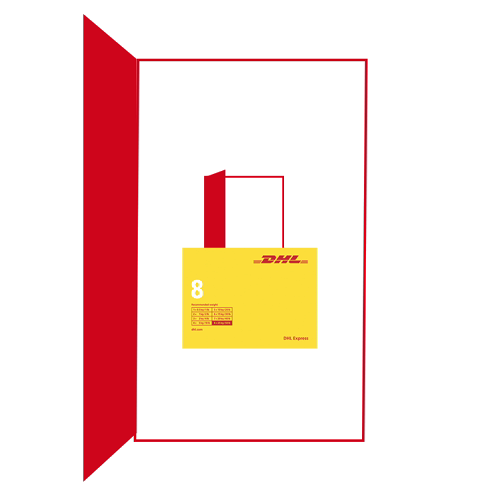 DHL has the unique ability to move your shipments door-to-door within one company - streamlining the delivery and Customs clearance process for you. Your shipment is personally handled from pickup to final destination - and we give you full visbility so you can track your shipment every step of the way. We keep things simple and transparent. 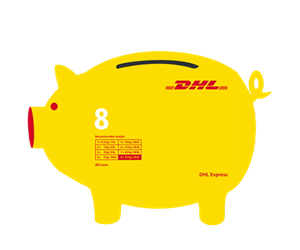 With DHL, there's never any hidden costs. Our competitive, upfront pricing for door-to-door delivery makes your costs predictable and easy to manage. 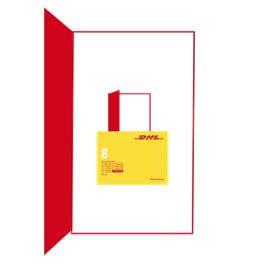 Deutsche Post DHL Group - Mail & Logistics.© 2016 DHL International GmbH. All rights reserved. 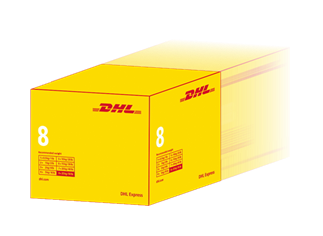 © 2016 DHL International GmbH. Todos los derechos reservados.